We've included listings for companies such as American Olean and Dreamsworth Casting inside our Manufactured Stone guide. Manufacturer of high-end, precast concrete siding designed to replicate traditional luxury home designs. Systems include pillars and posts, precast mouldings, and highly detailed architectural accessories. 4055 - 96 Avenue S.E. Engineered quartz countertops made from a mix of ground quartz, pigments and polymers. 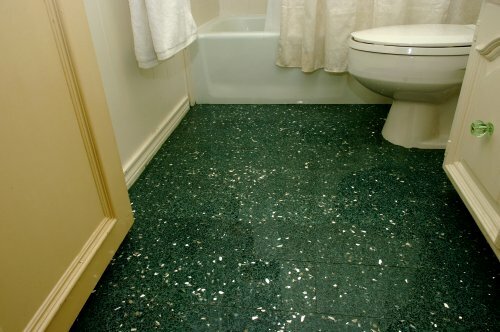 Icestone is a manufactured countertop material made from recycled glass and concrete. This site describes the product. 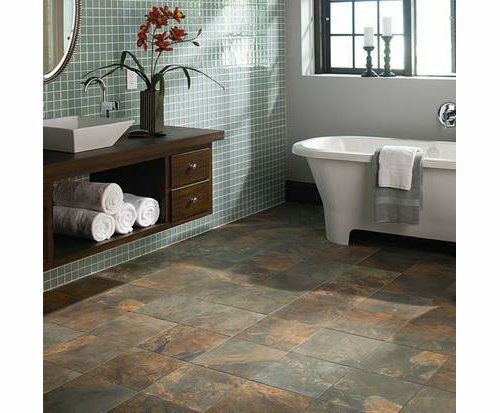 The magic of imaging turns ceramic tile into a slate-like floor.